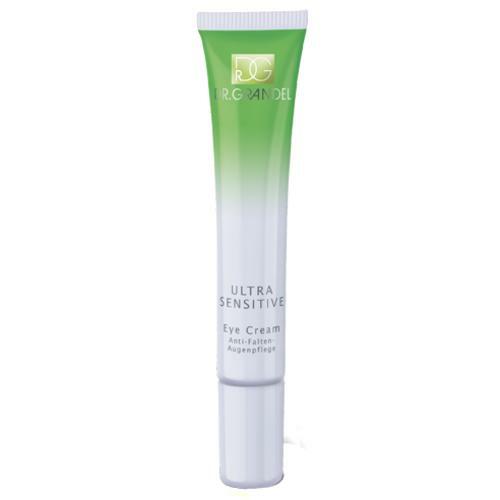 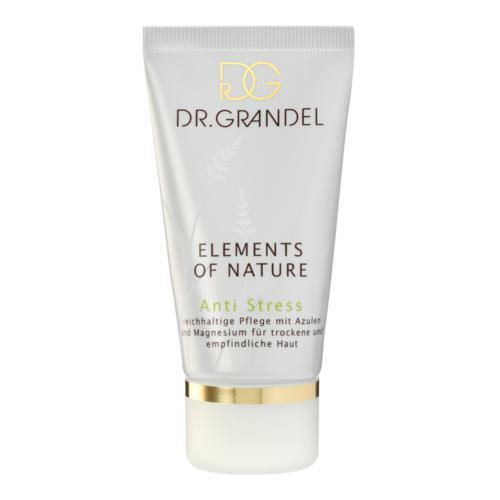 The rich, nourishing cream with Azulene and Magnesium is specially designed to meet the needs of dry and sensitive skin and has a soothing, harmonising effect. 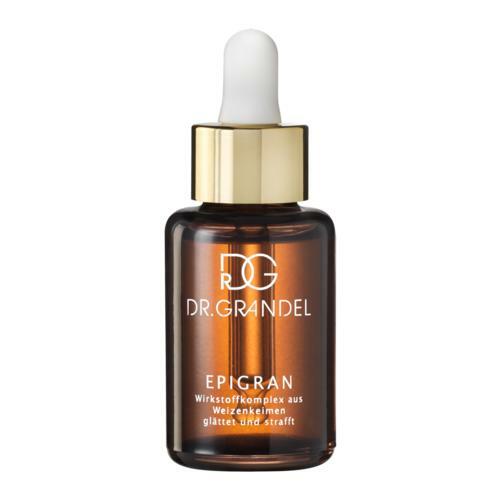 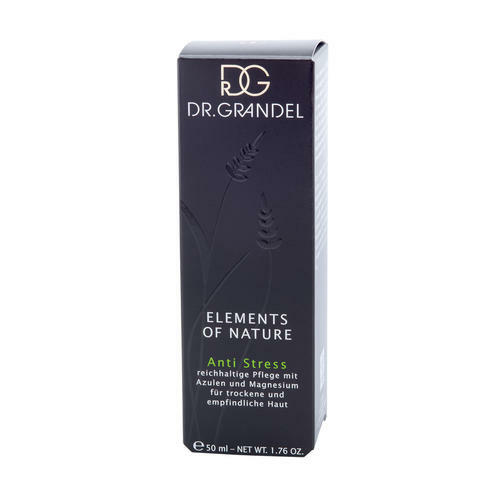 DR. GRANDEL Anti Stress provides the skin with moisture and high-quality soothing oils, producing a soft, even and harmonious complexion. 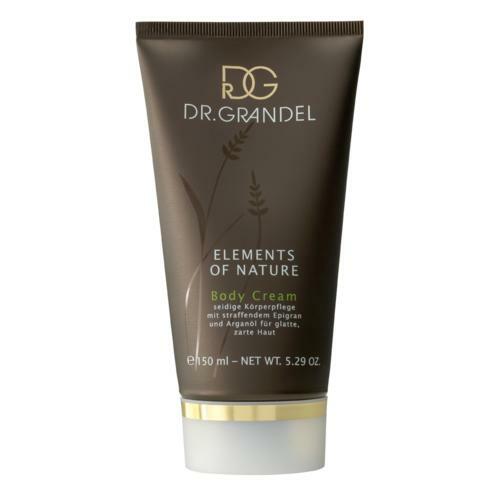 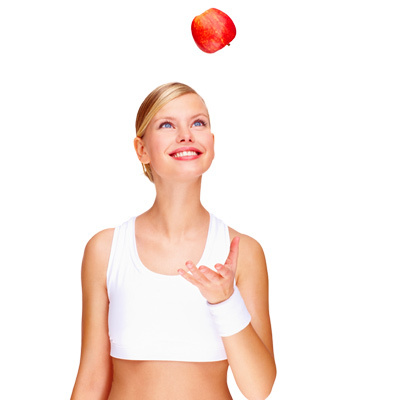 As a gentle, lasting care it is extremely well tolerated. 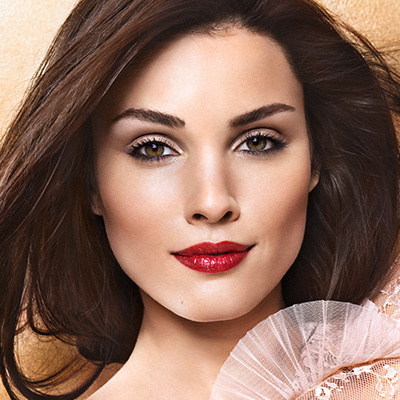 Tip: If the skin needs a little more richness in the evening or needs something else (e.g. 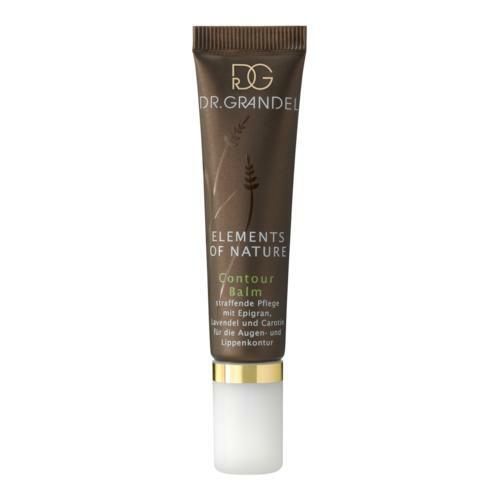 soothing), the creams of the ELEMENTS OF NATURE series can be ideally combined with each other. 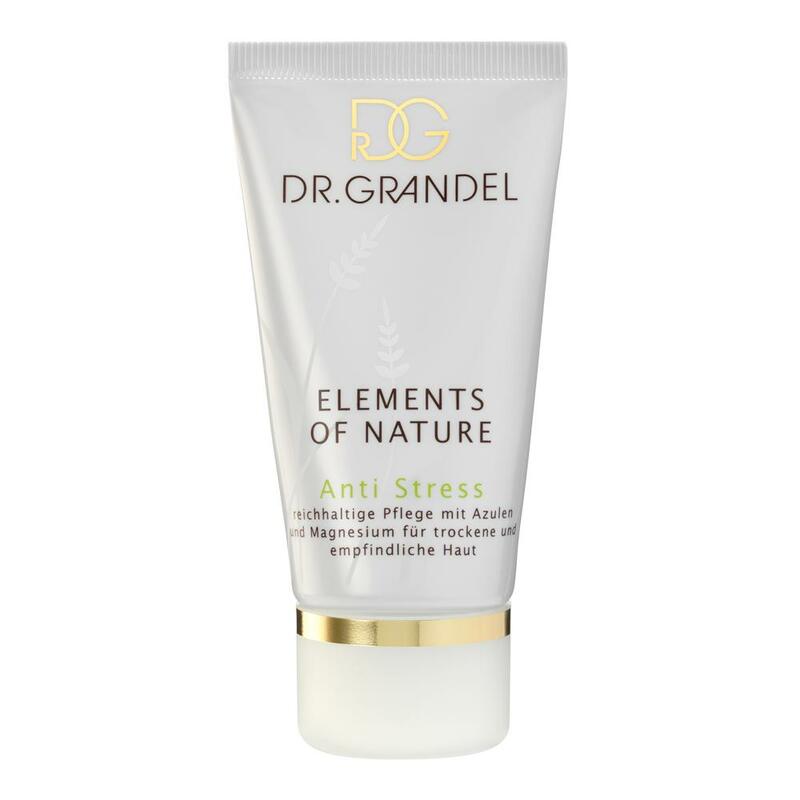 For example: in the morning Hydro Soft and in the evening Anti Age or in the morning Nutra Lifting and in the evening Anti Stress. 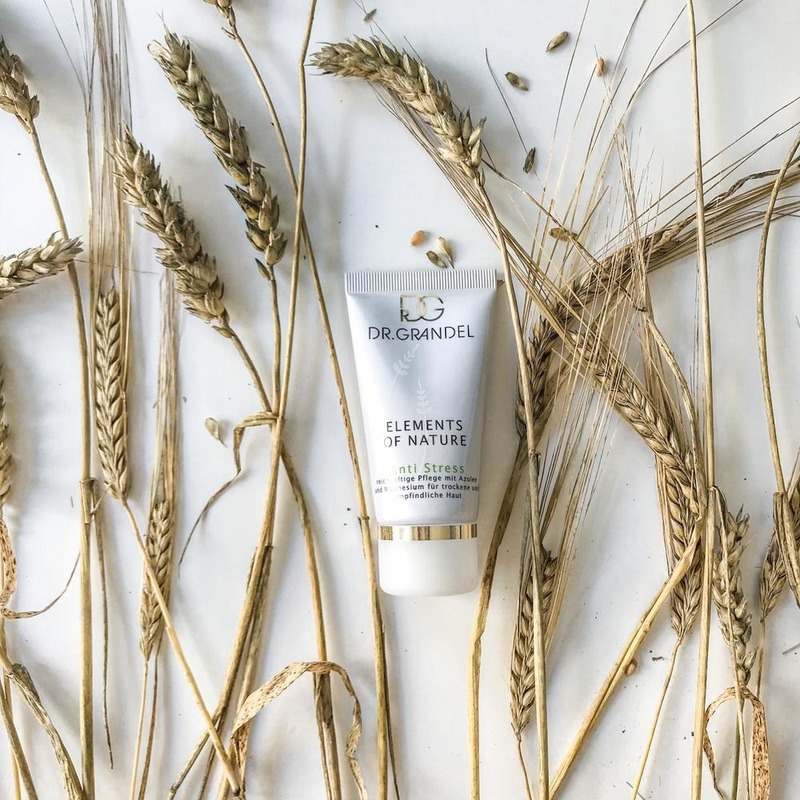 Apply an amount of cream the size of a hazelnut to face, neck and décolleté in the morning and evening, after cleansing with DR. GRANDEL Puri Soft and after applying a suitable eye care product as DR. GRANDEL Contour Balm.